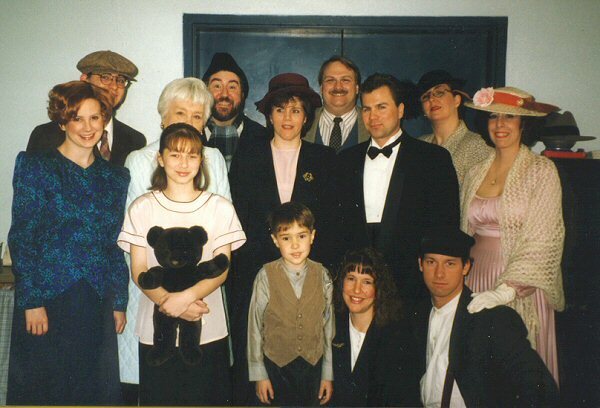 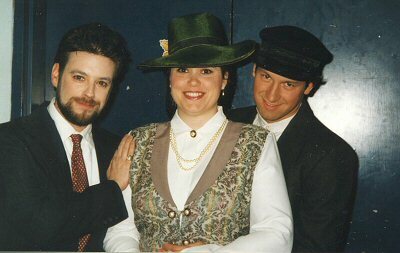 Parkside Players - "Heaven Can Wait"
L-R, W. Gordon Innes, John Borzumato, Rosemary Innes. 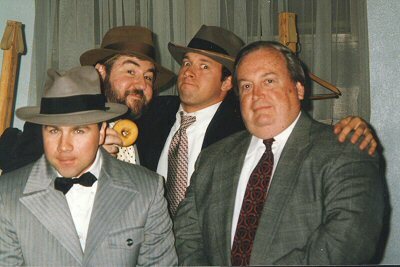 L-R: James Linekin, Alan David Pekins, Christopher Kiaser, John David. 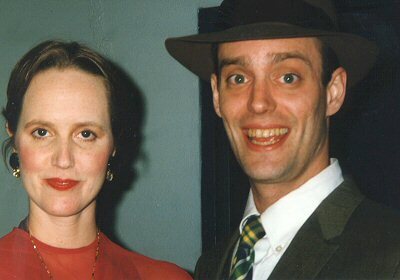 L-R: Linda May, Jim Azelvandre. 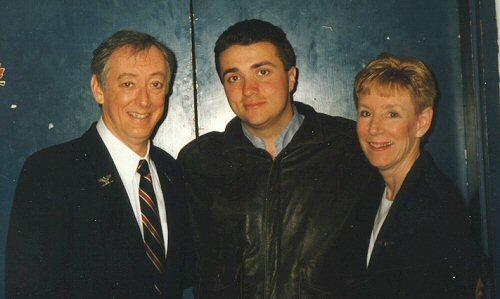 L-R: Gary Tifeld, Judy Heckler, Christopher Kaiser.